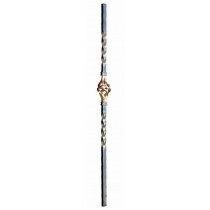 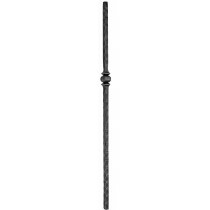 Steel Post With Twist 3/4"Sq. 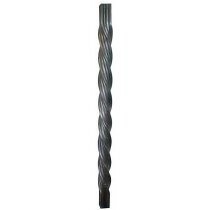 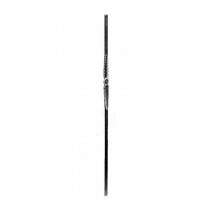 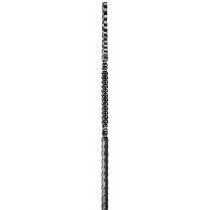 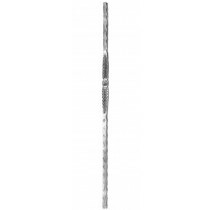 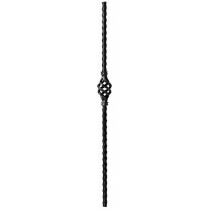 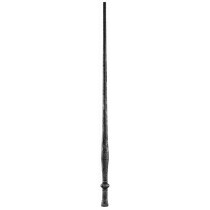 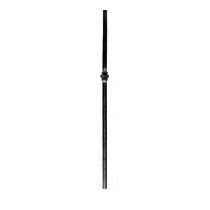 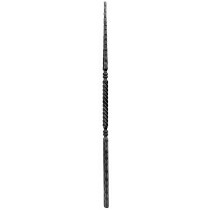 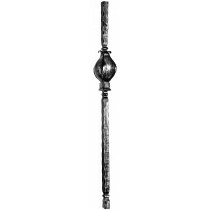 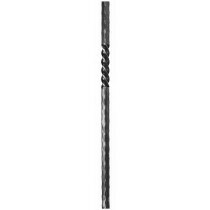 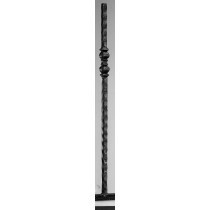 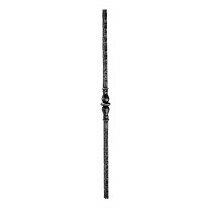 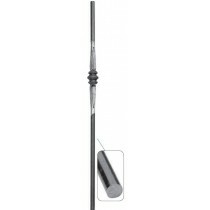 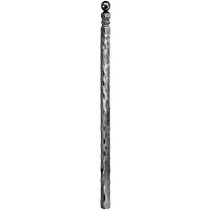 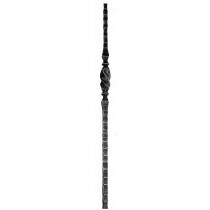 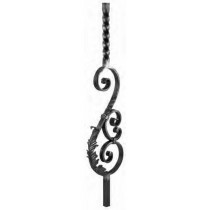 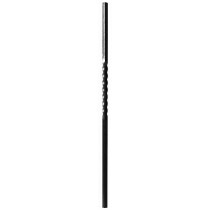 Steel Post With Twist 1"Sq. 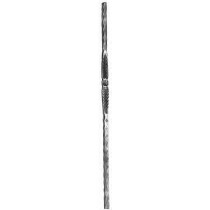 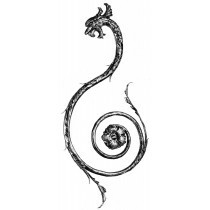 Post Edge Hammered With Twist, 1"Sq. Post Edge Hammered With Twist, 1-1/4"Sq.